- All day greens fee includes purchase of a golf disc. Special rates apply for parties of 8 or more, contact us for details. This special offer includes a greens fee to play disc golf all day as well as a disc to take home, see Foxlake Registration for more information. Or email Seamus at rebootdiscgolf@gmail.com to acquire your discs by post. 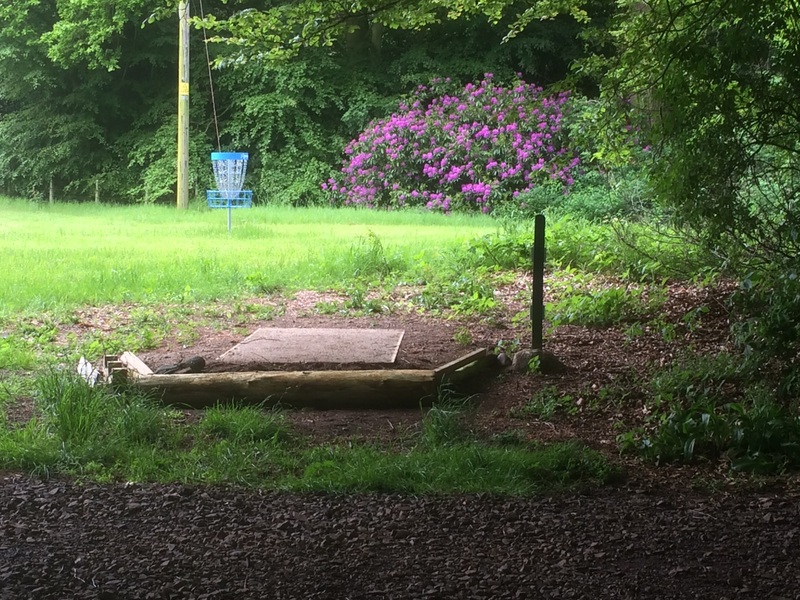 All day greens fee, only use if you already have disc golf discs. 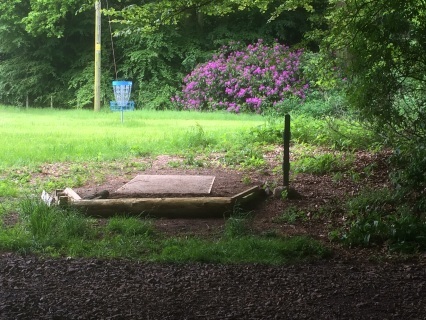 It is not necessary to book a tee time in advance to play disc golf please feel free to join us anytime. For those organised folks that would like to take advantage of this special offer just order your discs/green fees below and your new discs will be mailed to you. 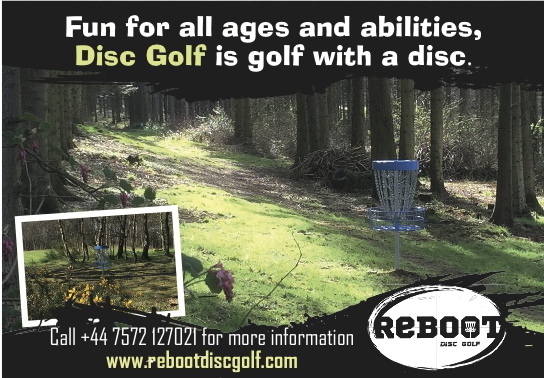 Please do not forget to sign your party in on our Sign-in sheet, grab a scorecard and pencil then Enjoy you day of disc golf. If you do not use Paypal or have a question please fill out the form below.